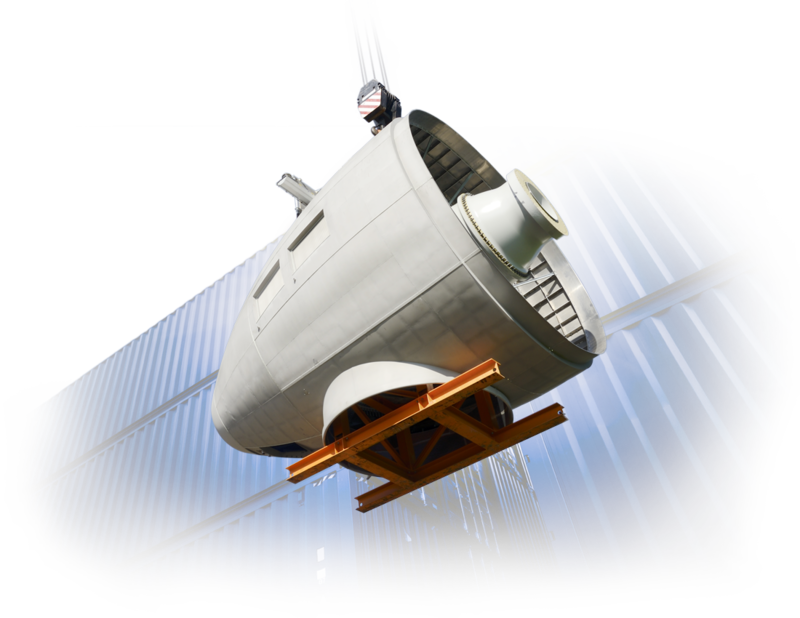 Cargo Secure can offer a fully bonded warehousing facility in the port of Felixstowe. 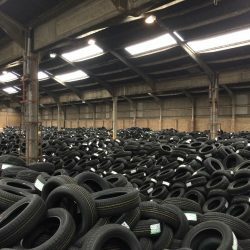 Having a total capacity of 118,000 sqft in a prime UK location, allowing you the customer to operate a port centric solution.  Cargo Secure is growing once more renting additional land on the Port of Felixstowe for the ever expanding transhipment business. 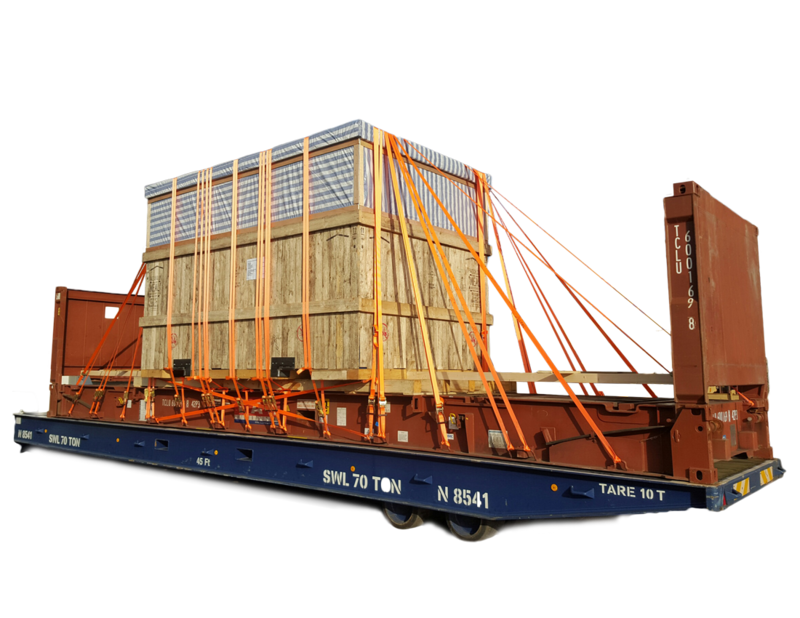 Please get in touch to find how we operate a successful transhipment business. Cargo Secure are proud to announce that they have expanded on their current offering and now have an operation in the Port of Southampton. 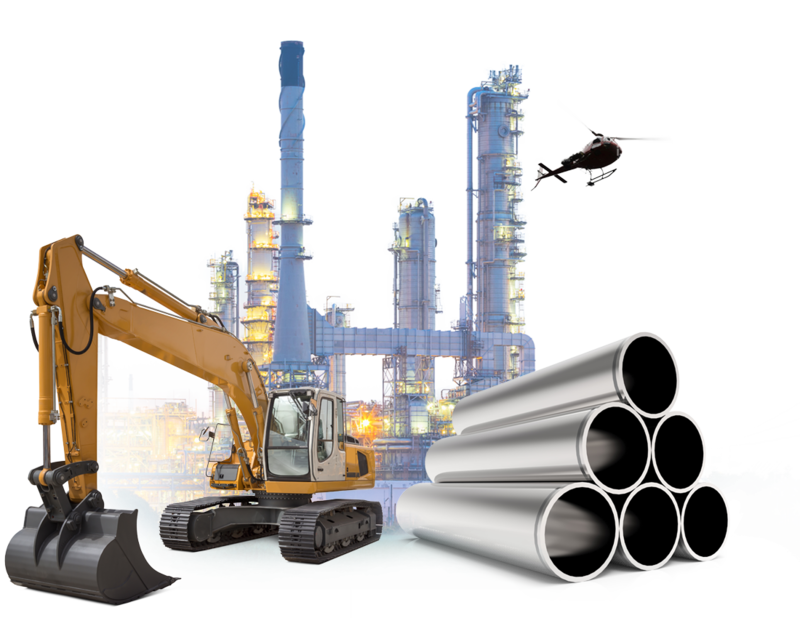 Cargo Secure over the last 25 years has been working across all major industries in the UK including Construction, Oil and Gas and Automotive to name a few. Handling and securing any cargo you may have. 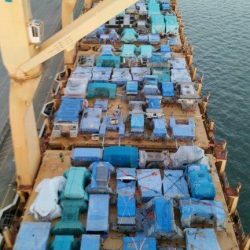 Cargo Secure specialise in out of gauge project cargoes, having loaded all shapes and sizes of cargo. 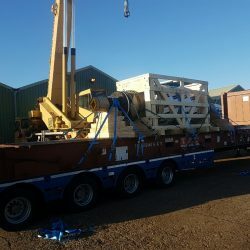 Cargo Secure has an onsite mobile crane, heavy lift forklifts and a number of low loader trailers that allows them to load the maximum weight cargo for any shipping equipment. 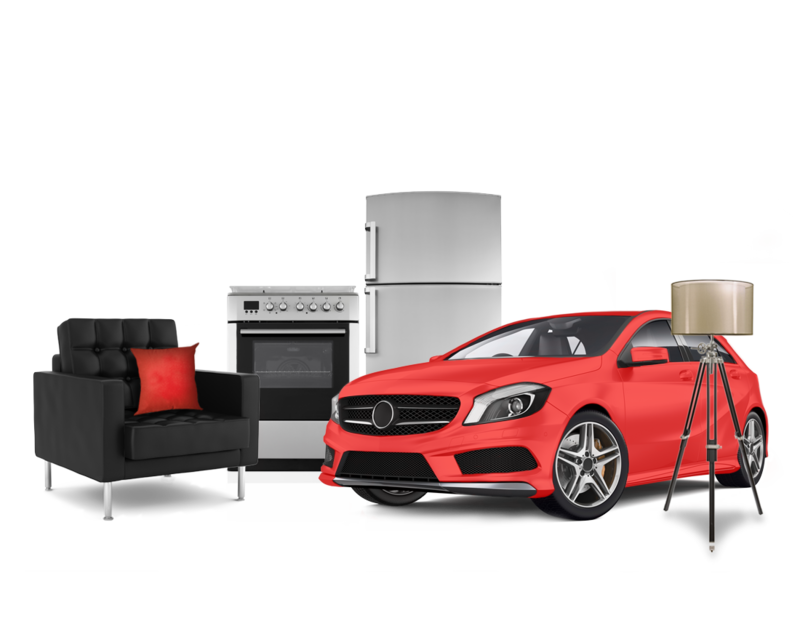 Look no further – Cargo Secure can load and deliver your goods from door to door. This includes loading both personal effects, all types of vehicles and where necessary building false walls in containers. Cargo Secure’s experience is second to none. 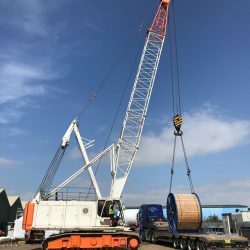 Their staff are highly trained and include appointed persons, crane drivers, carpenters and riggers. 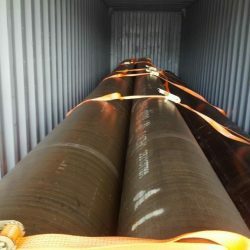 Overall the team is very experienced, some of which have been with Cargo Secure for more than 20 years. The team is very flexible and customer focused, making your shipment as care free as possible. 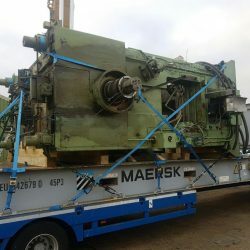 Cargo Secure has all the correct lashing and lifting equipment which allows them to lift cargo correctly to avoid damages and keep within HSE regulations. 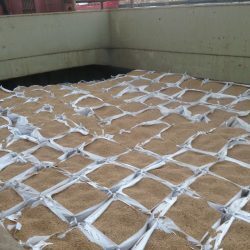 This, allows you to rest assure that your cargo is in safe hands. 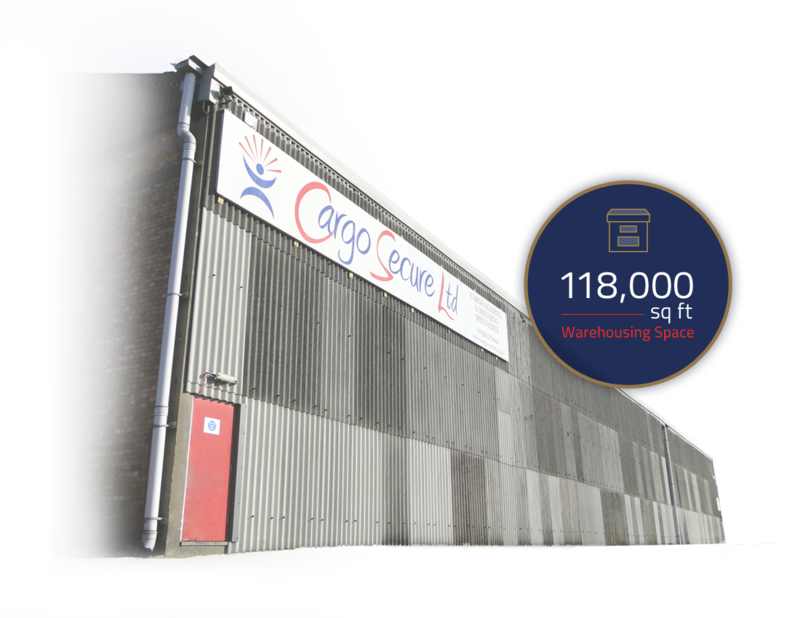 Incorporated in 1989, Cargo Secure has rapidly expanded, now situated in a prime location within the Port of Felixstowe. Based on a 6.5 acre site, with two warehouses with a total capacity of 118,000 sq ft. Cargo Secure work nationally, going to customers sites to plan the project from start to finish. 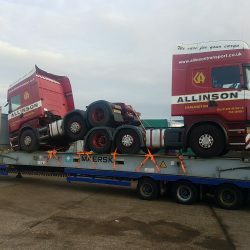 They also offer a full vessel loading service in all other UK ports. Please see the ship working page for more details.